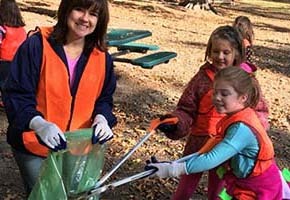 We are looking for a video to promote litter prevention and want your fresh perspective. 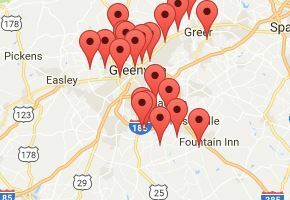 Submit a video showing us why littering is bad and how we can encourage people to stop. 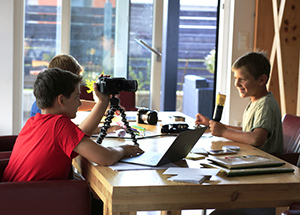 The top video selected will be shared on the County’s social media pages and potentially broadcasted on local networks. One grand prize winner will receive a $250 Amazon gift card. 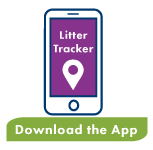 Click to download our Litter Tracker app to report litterbugs, illegal dumpsites and identify areas in our county that need attention. Litter starts and stops with you!